Rev. 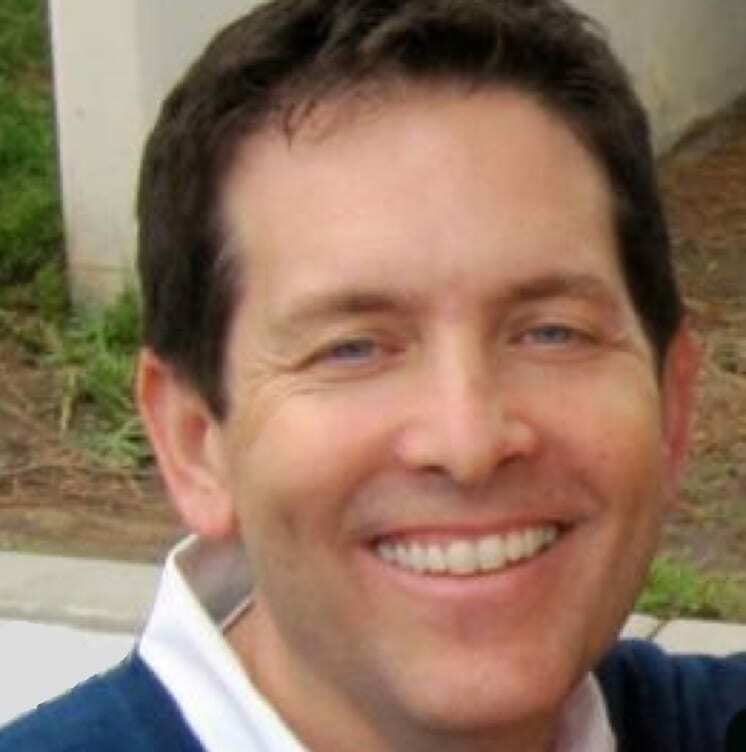 Keith has been practicing and teaching Integrated Energy Therapy® (IET®) since 2002. He is a certified evolutionary Astrologer and Yoga Nidra Facilitator. He speaks and facilitates workshops on metaphysics, intuitive development and Divine energy medicine. Rev. Keith’s passion is helping people to live healthy joy-filled lives, by assisting them to release unhealthy patterns and/or trauma, making it easier to connect with their true passions for living rich and fulfilling lives. He strongly believes that a spiritual practice, education, loving compassion, being of service, joy and fun are some of the most important ingredients to achieving wellness and happiness – physically, emotionally, mentally and spiritually. Rev. Keith is a huge advocate of self-care and empowerment and regularly facilitates classes throughout the U.S.A. focusing on Divine energy medicine, holistic wellness, science & spirituality, meditation and nature retreats. Rev. Keith believes that all paths can lead to spiritual liberation, and that practicing the cornerstones of meditation, affirmative living and prayer, and gratitude on a regular basis cultivate the experience of wellness and joy – bliss! He is deeply grateful for all the amazing gurus, mentors, angels, family and friends in his life. 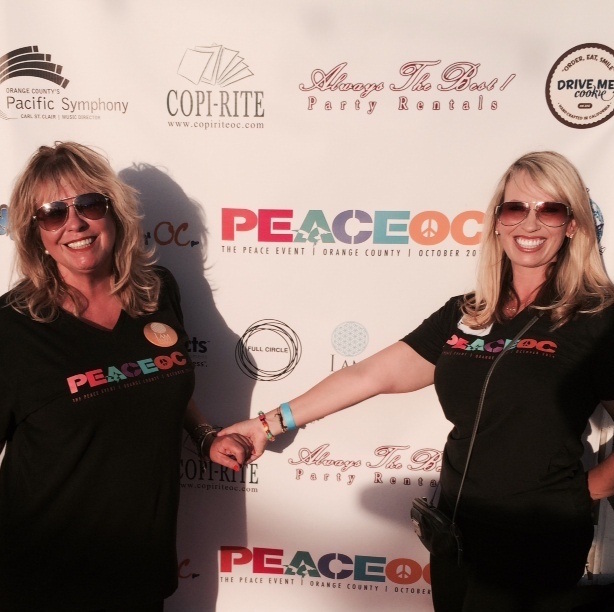 Co-Founders Patricia Griffith and Jessica Susolik at Peace OC, the Orange County Peace Event, presented by Soul Center OC. 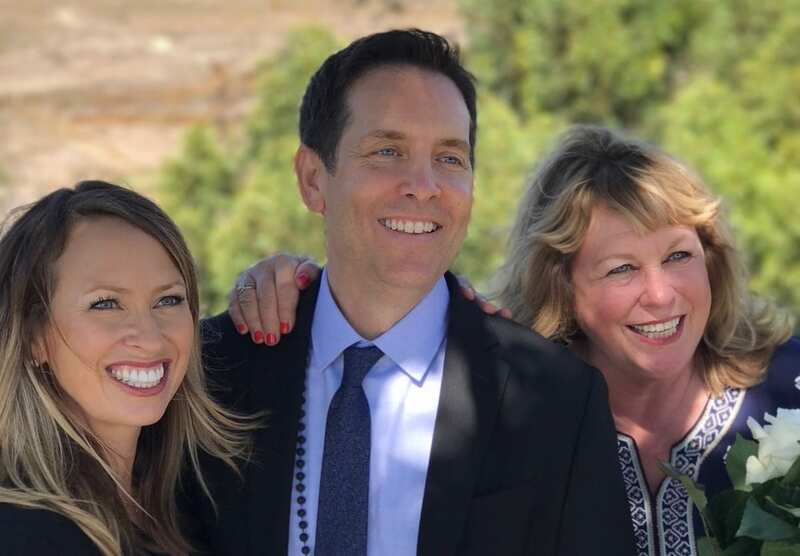 Co-Founder and “Keeper of the Vision” Jessica Susolik shares the driving vision of Soul Center OC. ‘Pray for Peace’ from PEACE OC, the Peace Event presented by Soul Center OC. With Jessica Martindale, Ray Davis, Rina Cervantes, Jesse Godoy, David Odom, Gabe Rosales, Jimi Etherington, Pacific Symphony Youth Orchestra and the Agape International Spiritual Center Youth Choir. Soul Center OC Music Video ~ ‘And So It IS!’ Written and produced by David Abravanel, with Rina Cervantes, Vocals; Jesse Godoy, Guitar; Lacey Johnson, Keyboard, and David Odom, Drums.